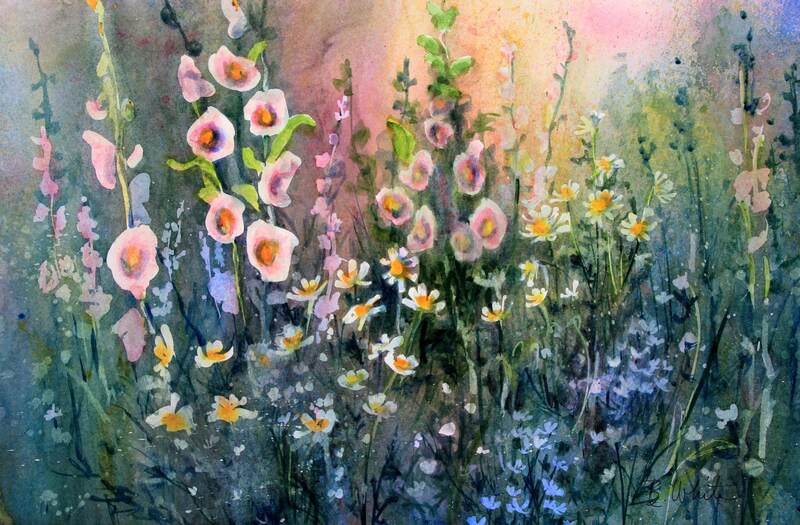 This is an original watercolor painting by me, Bonnie White. It is painted on archival watercolor paper. The actual painting is 14x21. This sale is for the painting only and it comes rolled in a tube.